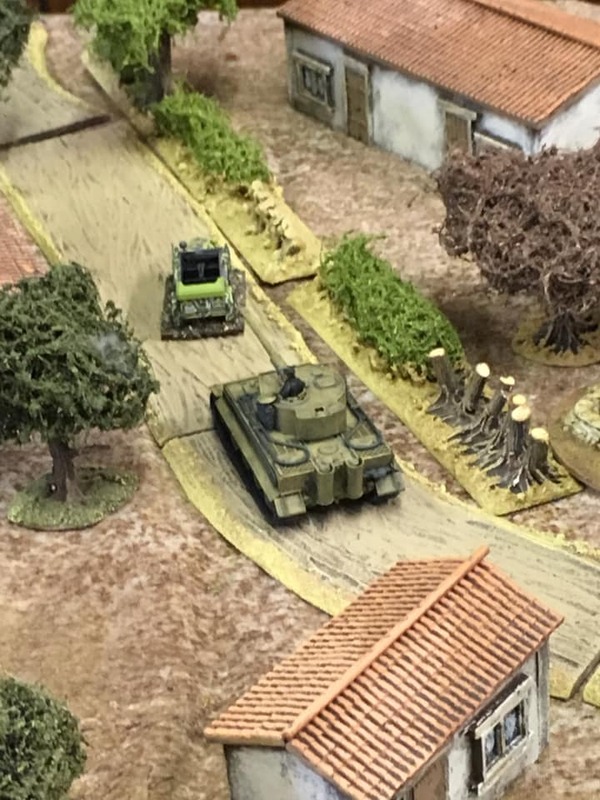 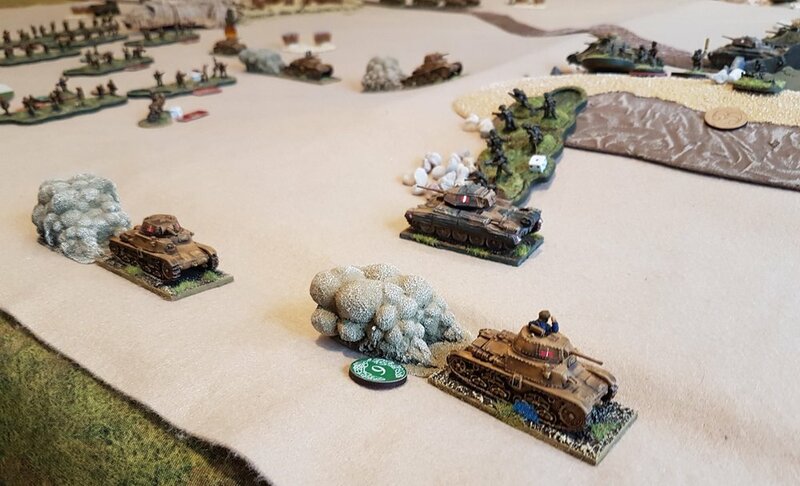 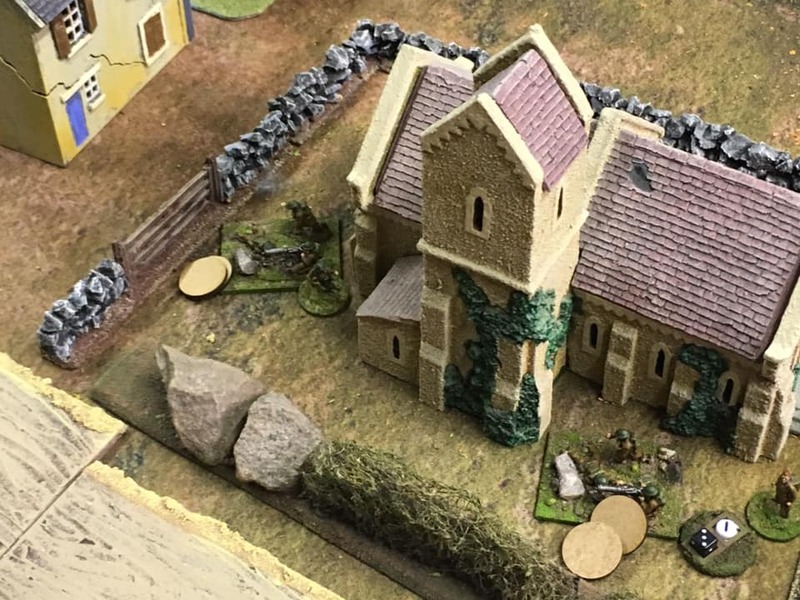 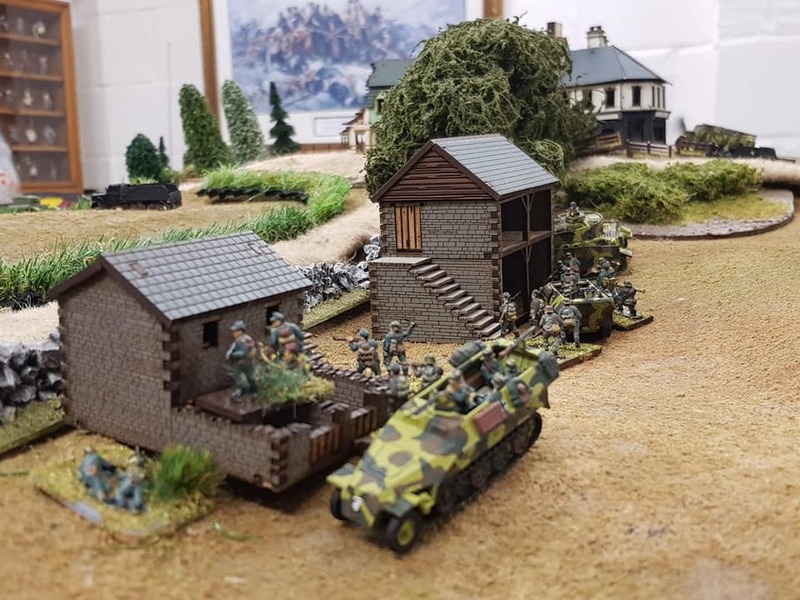 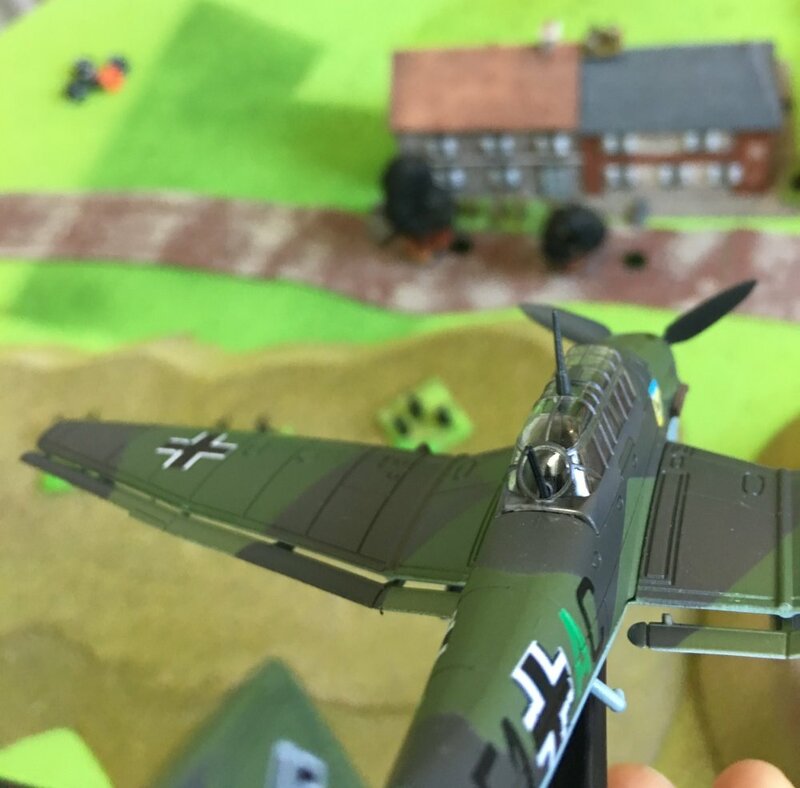 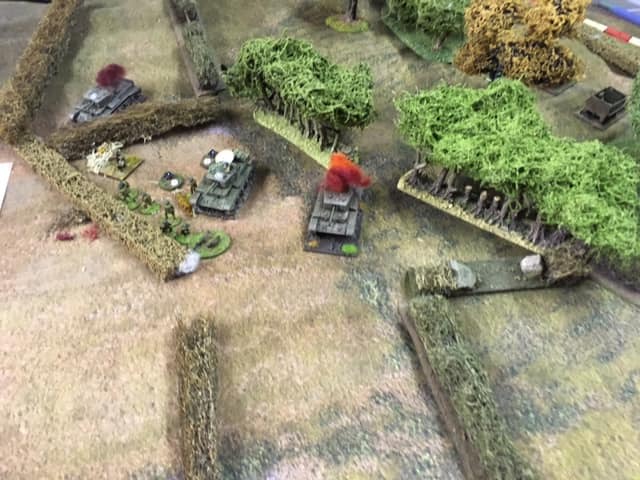 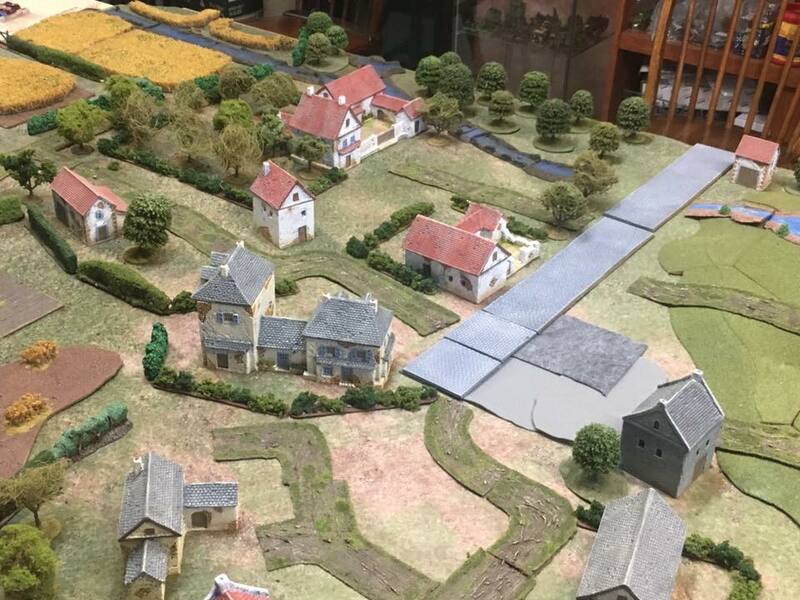 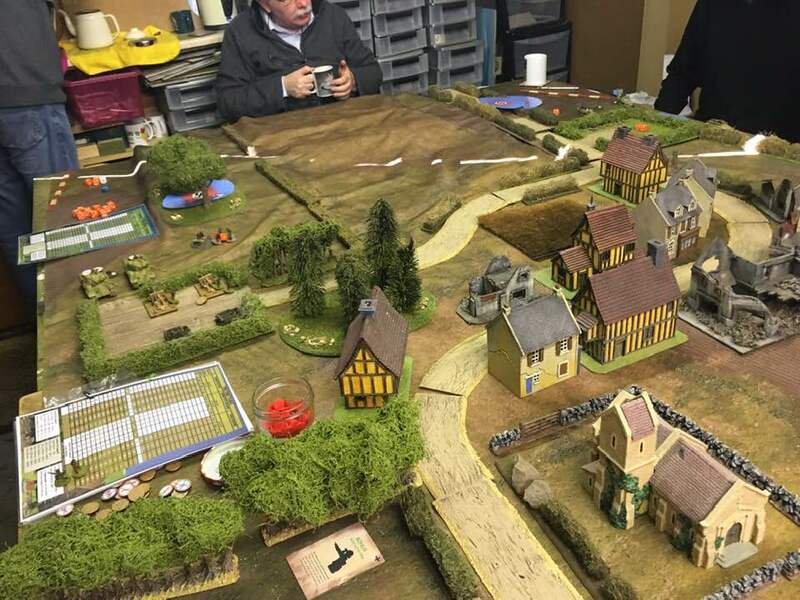 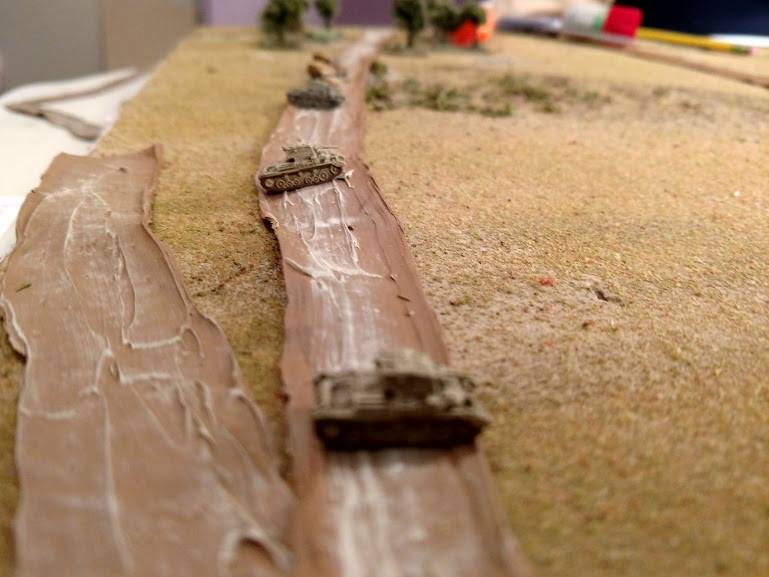 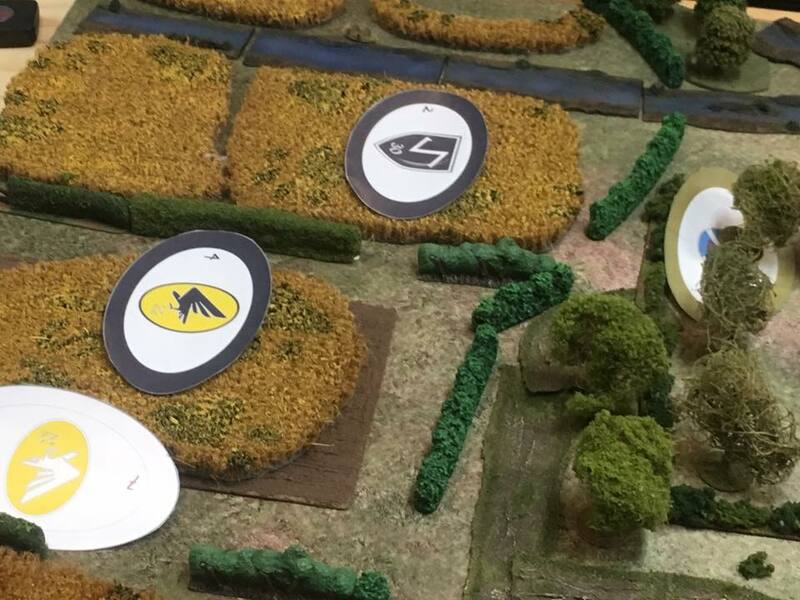 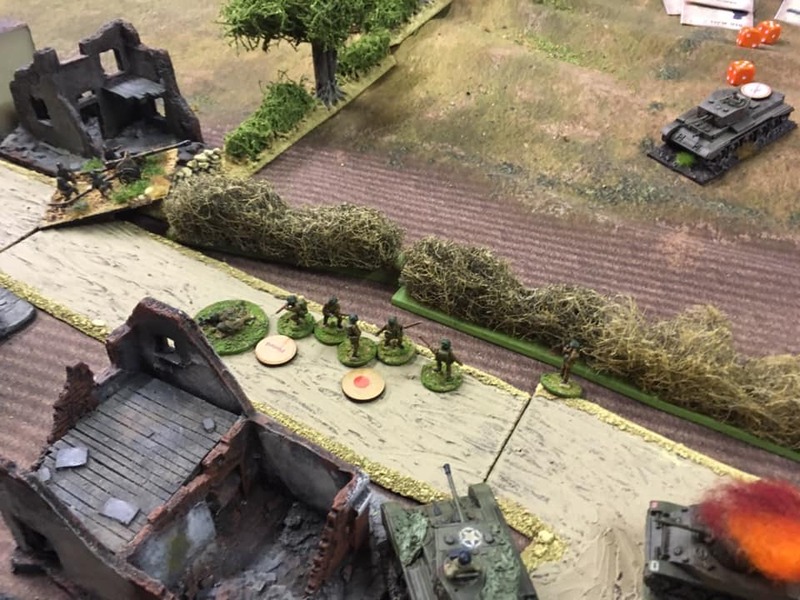 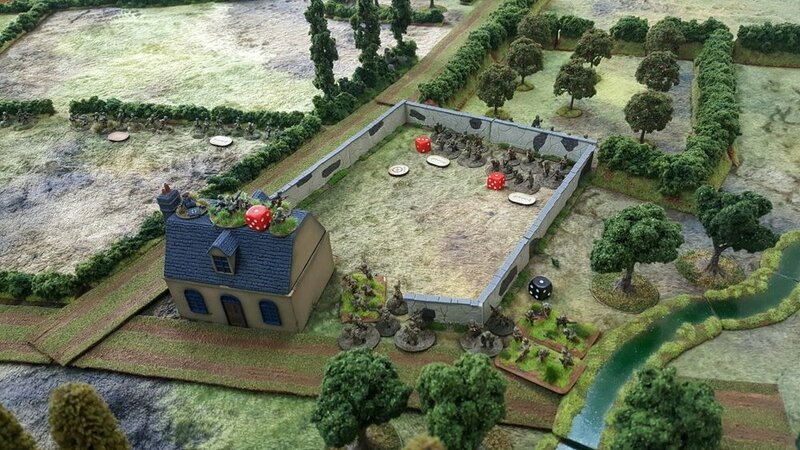 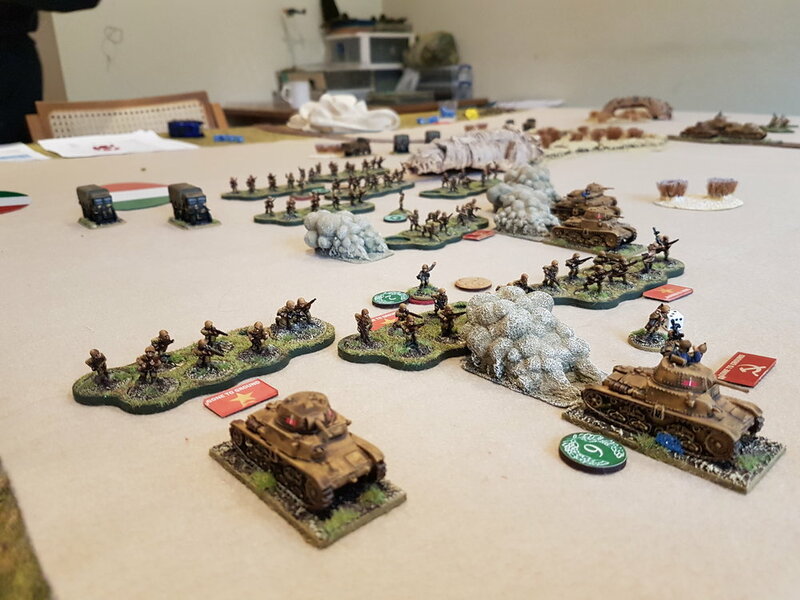 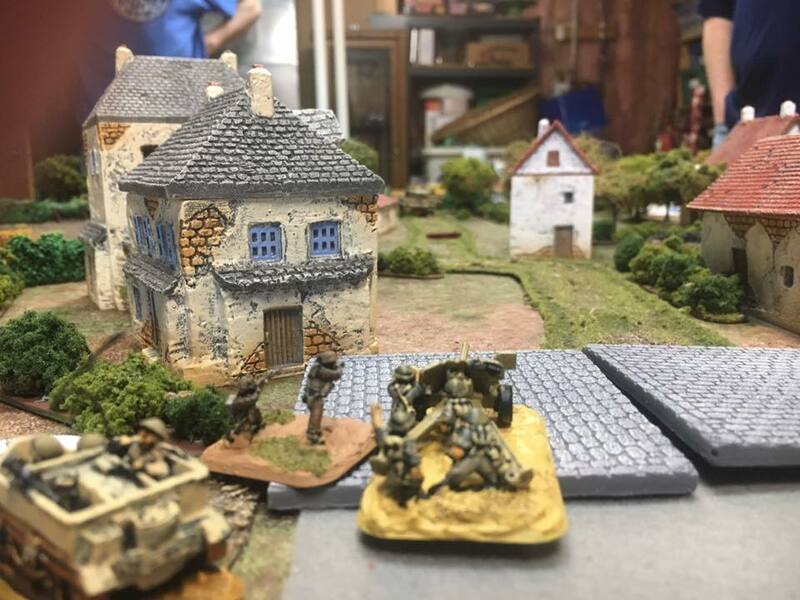 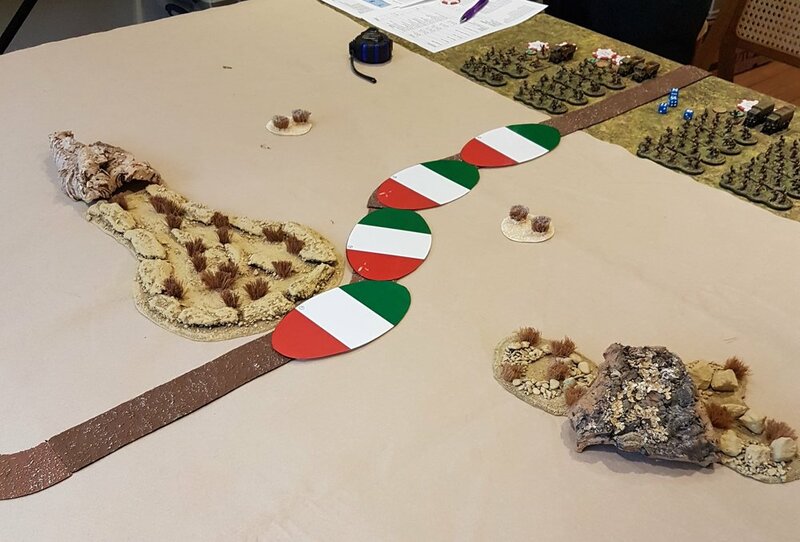 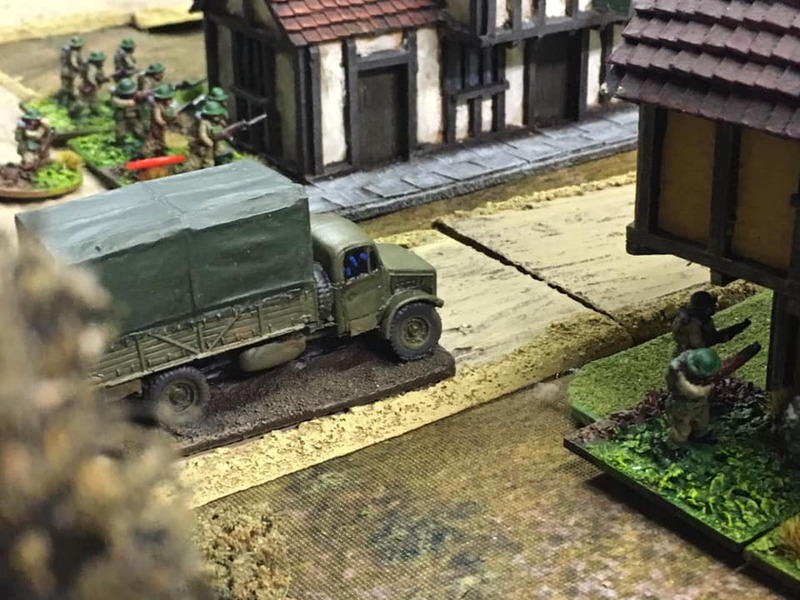 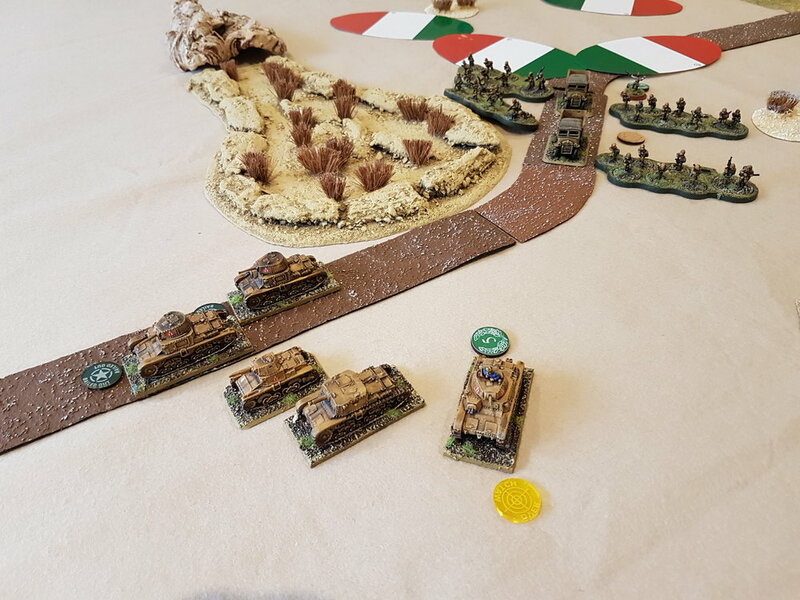 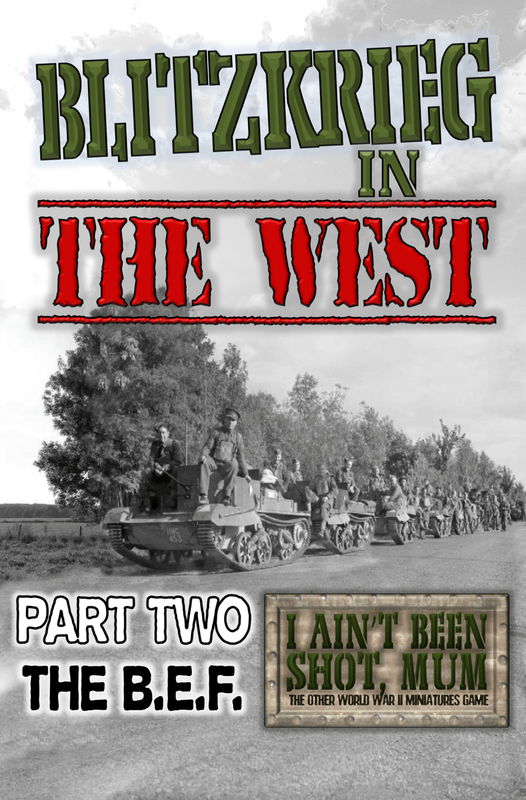 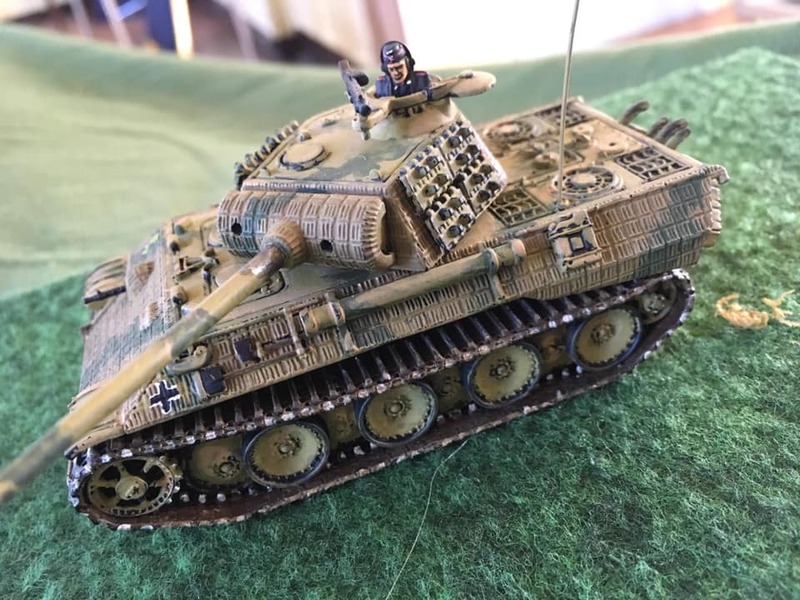 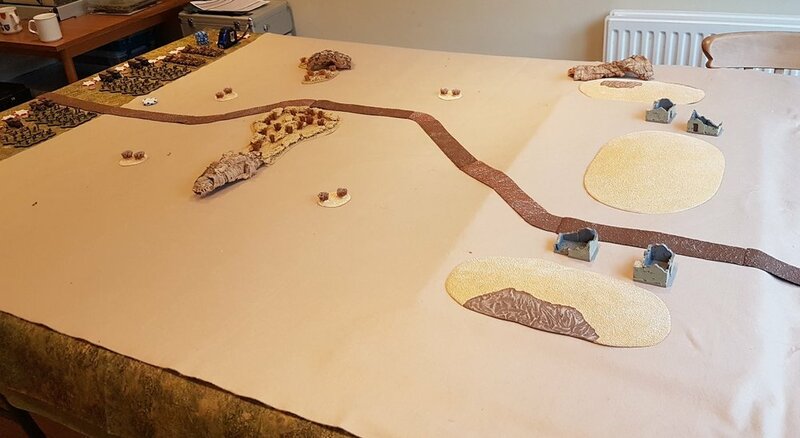 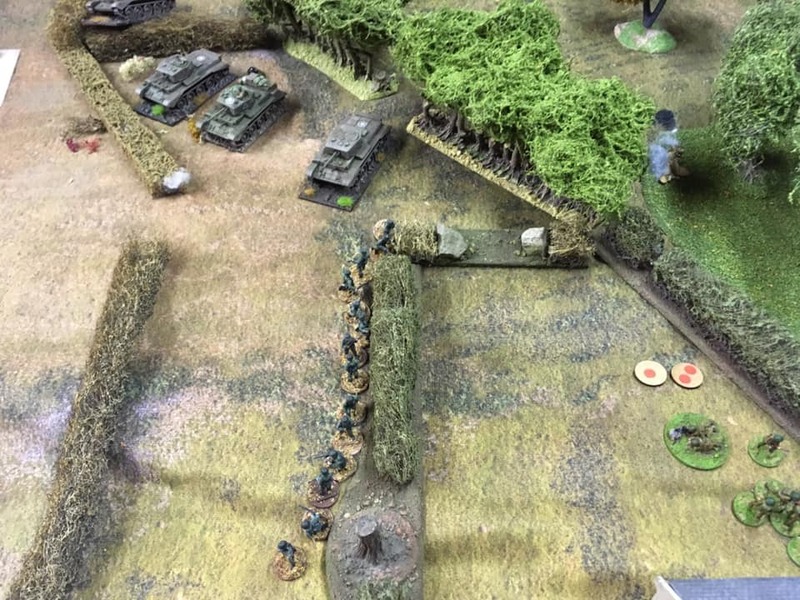 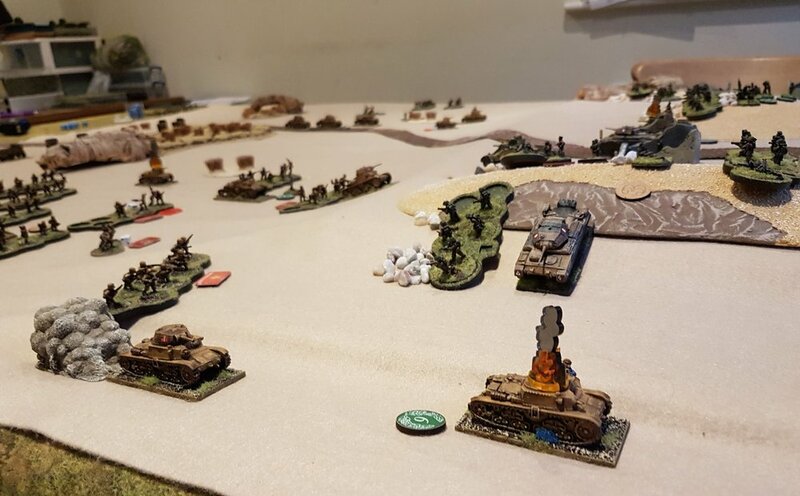 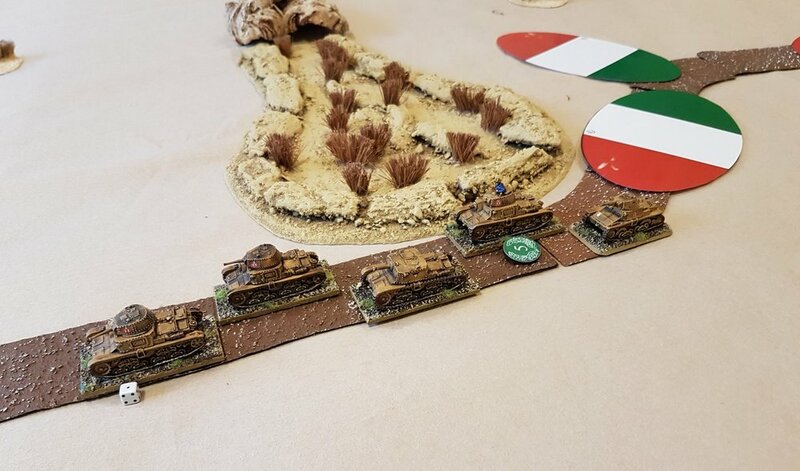 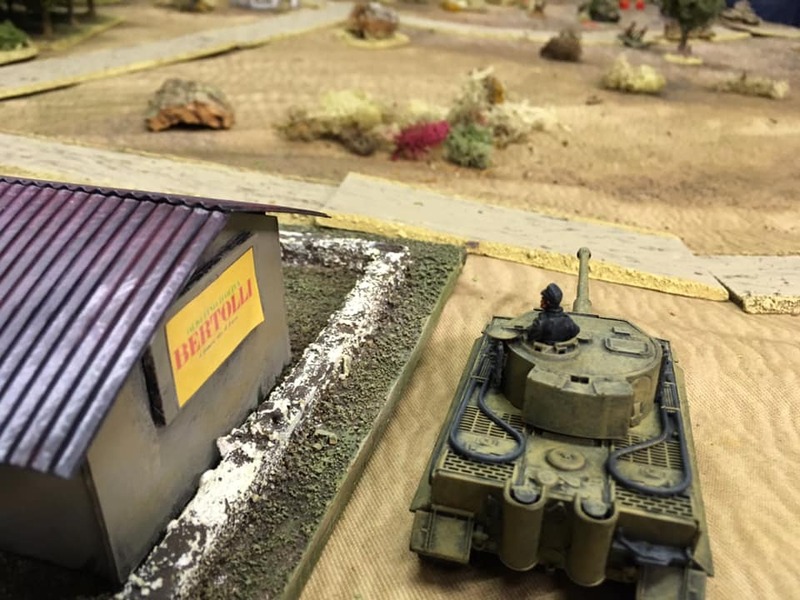 Another great battle report from Tim Whitworth and the ‘Like a Stone Wall ‘ Wargames Group, this time put together from several Facebook posts mostly from the I Ain’t Been Shot, Mum! 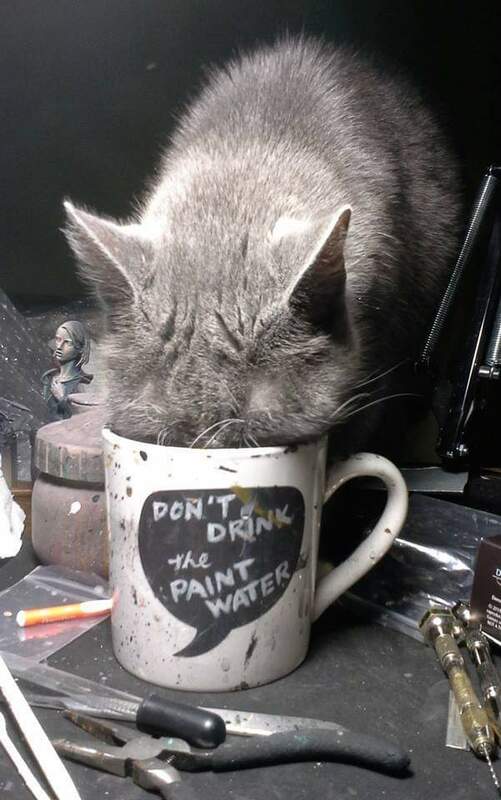 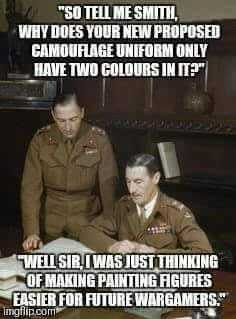 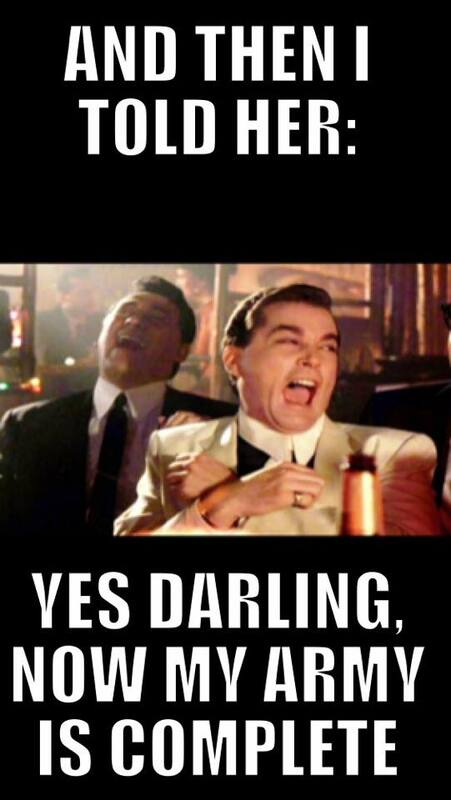 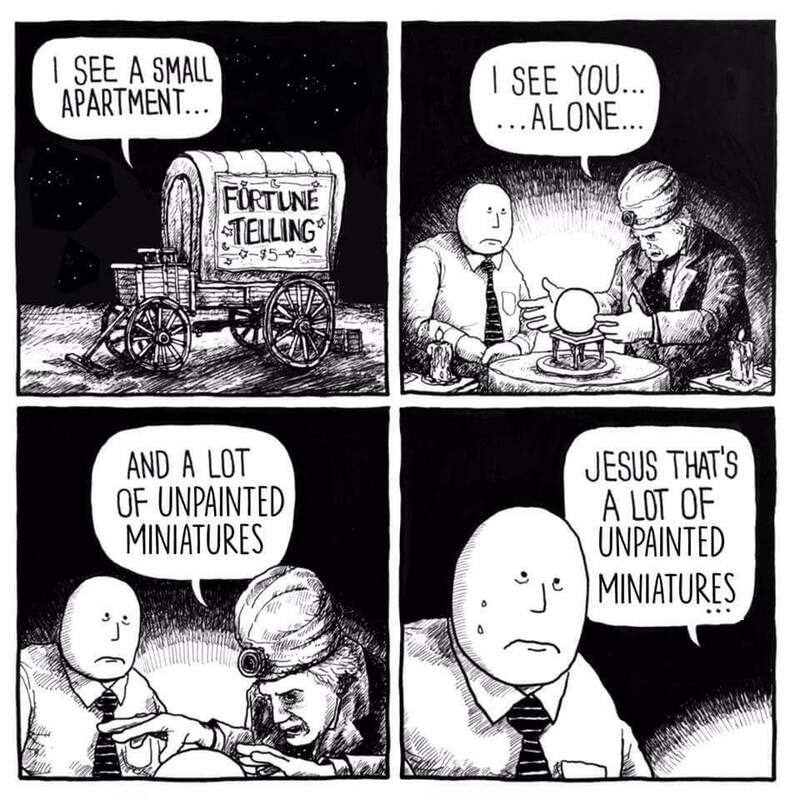 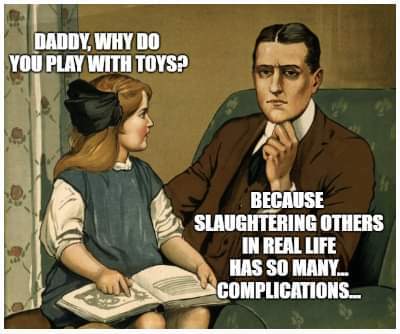 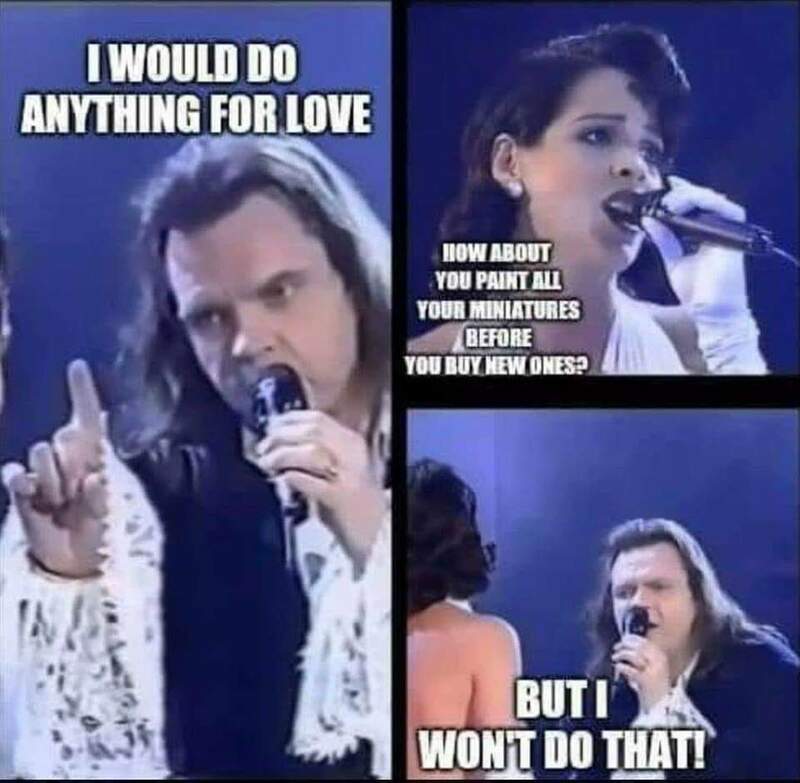 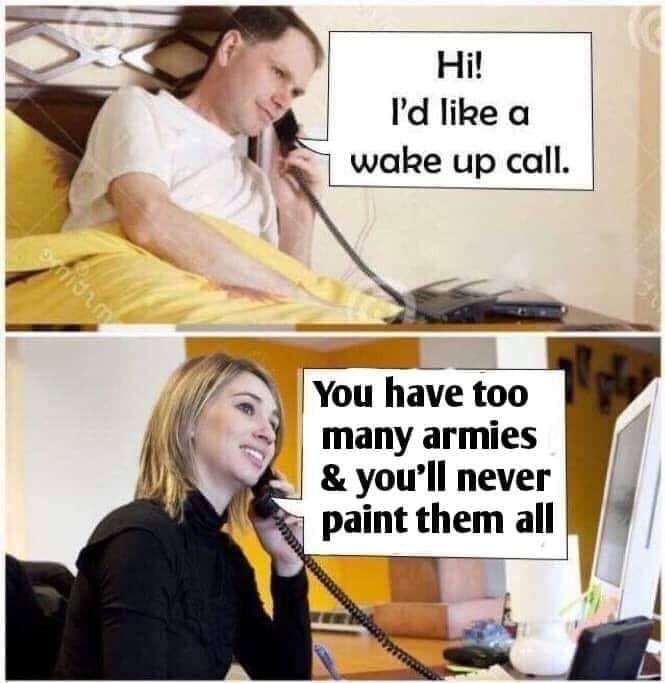 FB group. 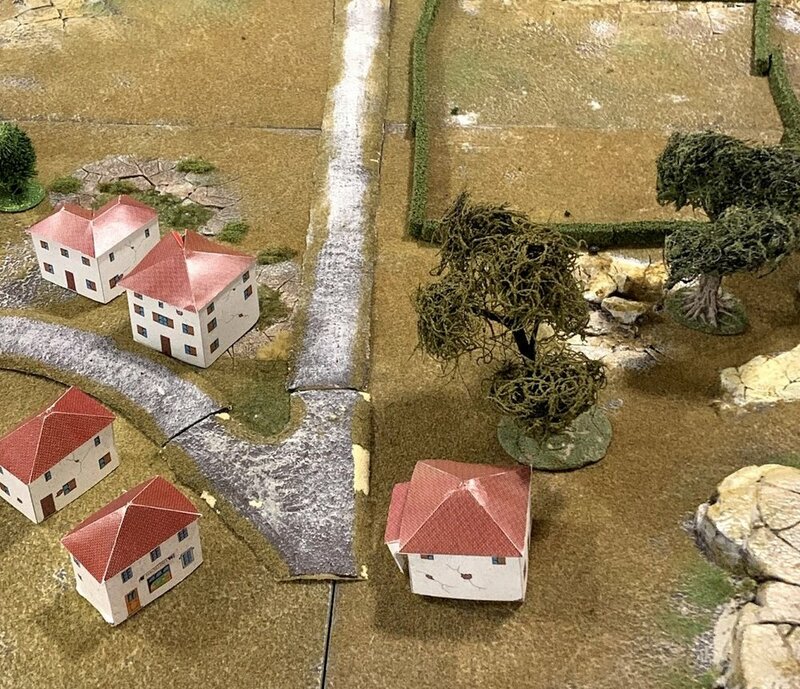 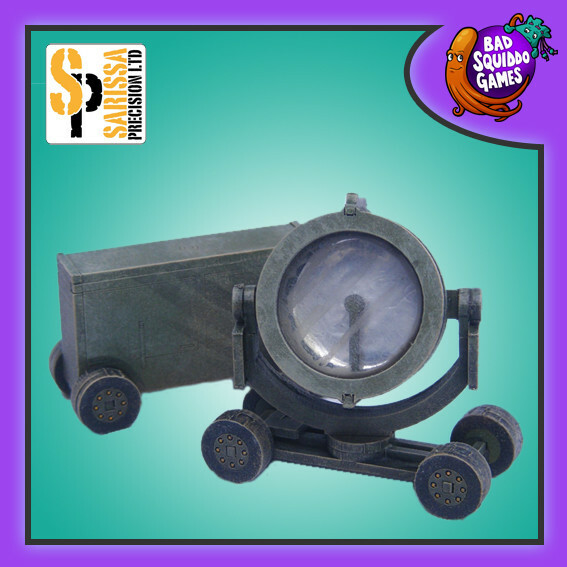 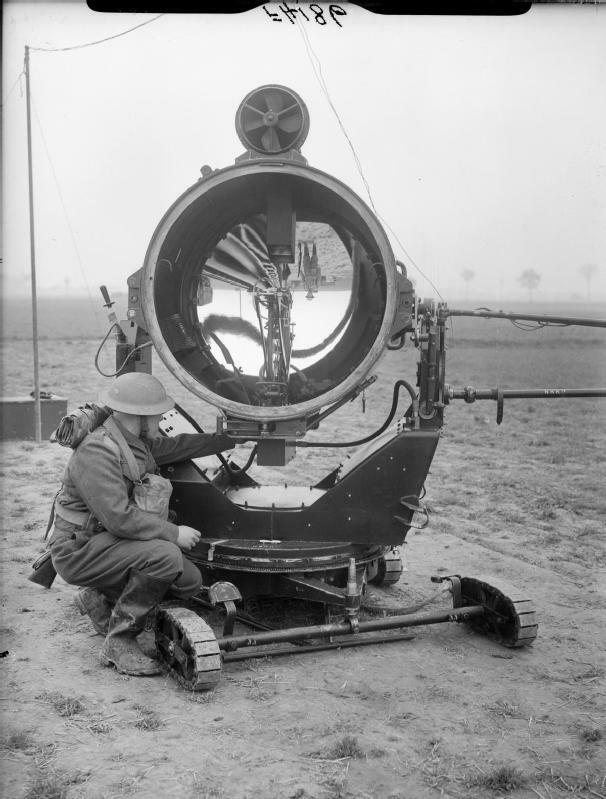 This game is a continuation of their fight for the village of Sint Jooth in Holland in 1945. 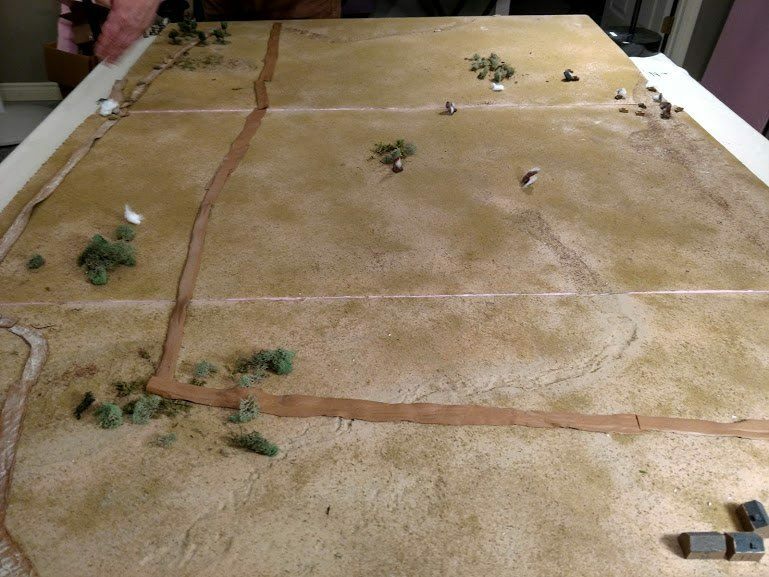 The British pulled out their war weary infantry on the night of 20th of January and re-grouped for an attack the next day (you can read the AAR covering the previous day’s action here).